— Sam Nazarian, Founder and CEO of sbe. Known for impeccable restaurant brands including Katsuya, Cleo and The Bazzar, lifestyle hospitality company sbe is bringing together team of celebrity chefs for an epic weekend of interactive epicurean fun. This year will be a global food affair featuring cuisine from around the world. 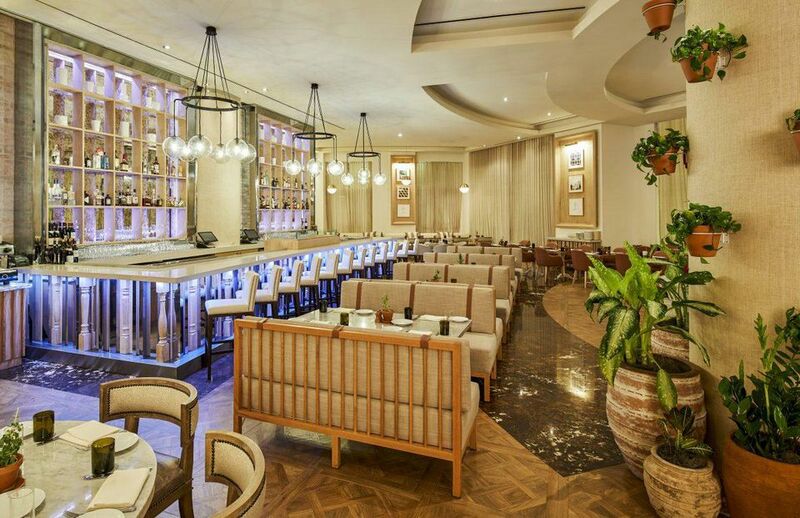 Events include a grand tasting event at Bungalow Pool with chefs Dario Cecchini, Michael Schwartz and Danny Elmaleh followed by an after party at BOND - Nassau’s hippest nightspot. The pièce de résistance is the Grand Dinner White Party on the Baha Mar pier, with a six-course dinner by award winning chefs culminating in an exclusive beach bonfire.